How to decorate cookies: Basic instructions, resources, and recipes. This page contains all the basic information you need to start decorating cookies, cupcakes, marshmallows, and other treats. If you need to learn how to decorate cookies, this is the spot for you. For basic cookie, cupcake, icing and frosting RECIPES, CLICK HERE. Ready to get creative with food crafts? Before you begin, you’ll need these basics. 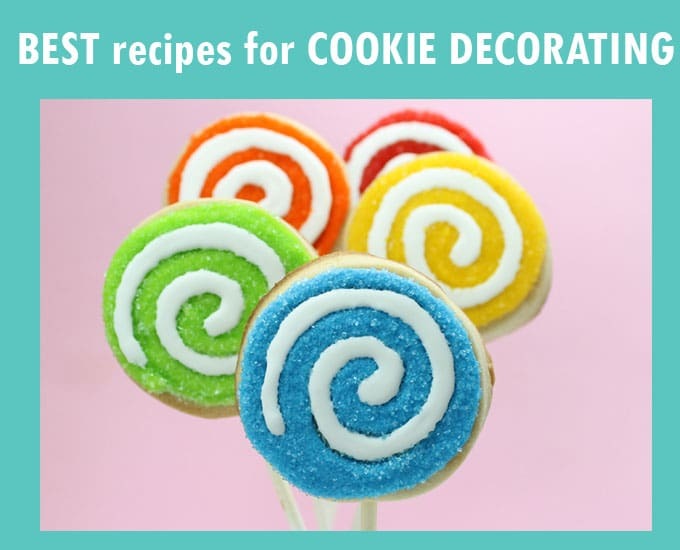 Here you’ll find links to cookie decorating recipes (including sugar cookie icing, royal icing, cut-out sugar cookies) and cupcake and cake decorating recipes (buttercream frosting). 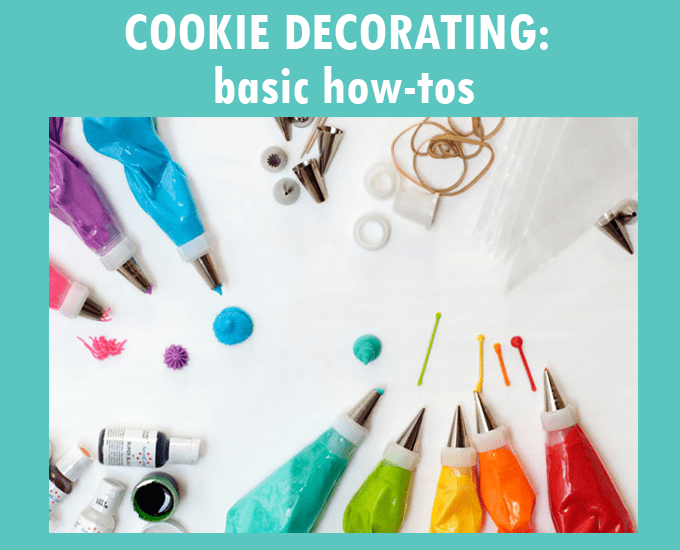 You’ll also find links to information all about food coloring, food coloring pens, and basic instructions on how to decorate cookies, including a free printable cheat sheet. For basic cookie decorating how-tos, CLICK HERE. For a cookie decorating CHEAT SHEET, click here. 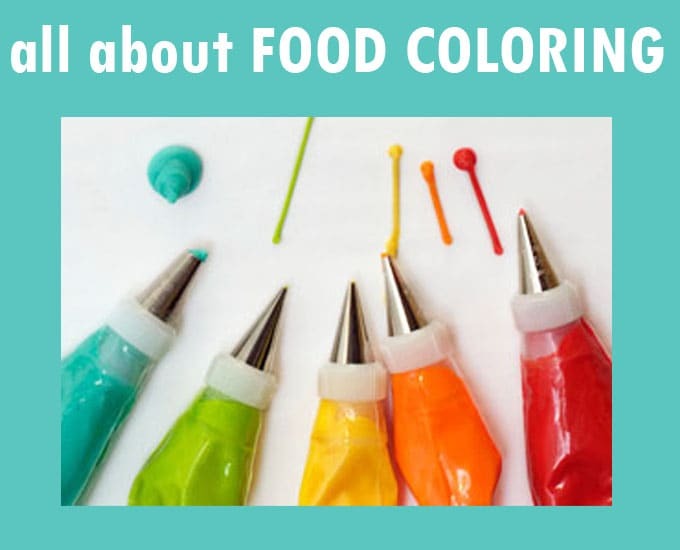 For all you need to know about FOOD COLORING, CLICK HERE. 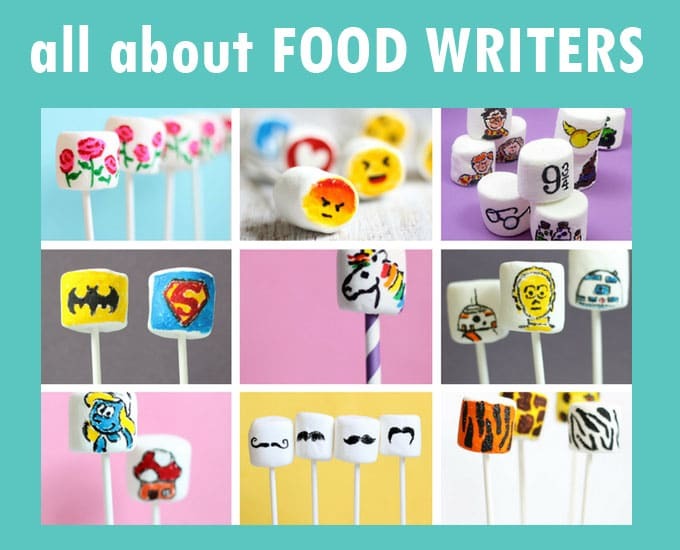 For information on food writers, CLICK HERE. 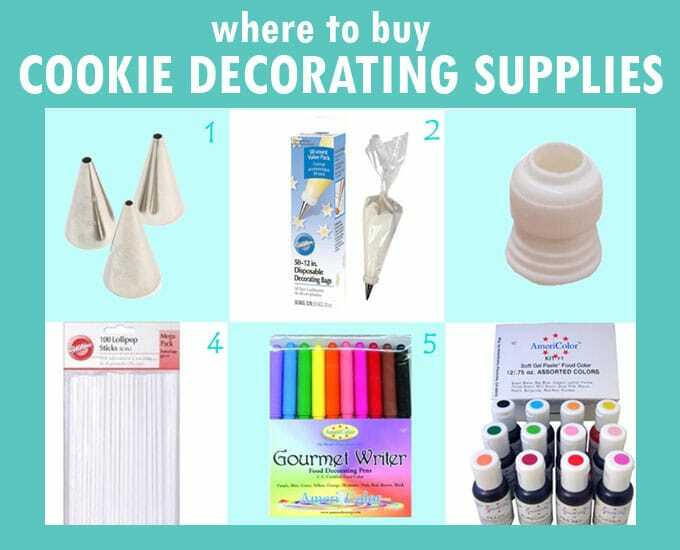 Where to get cookie decorating supplies! CLICK HERE. Guide to decorating all sweets: What goes with what? 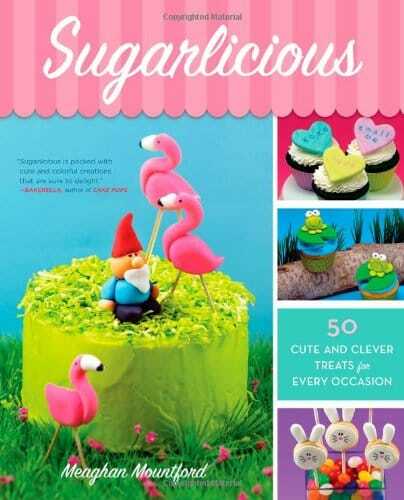 For everything you need to know about crafting food, buy my book, SUGARLICIOUS!